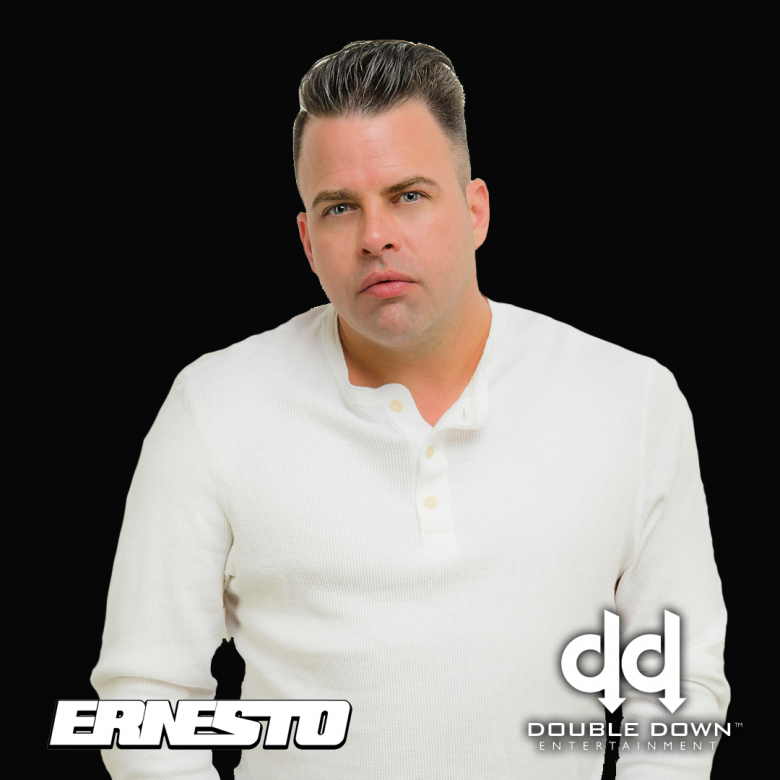 Passion, hunger, and an evolution has propelled DJ Ernesto to become the most effective DJ today. Beginning in 1996 with a humbled grass root past, he hit the scene hired for large fraternity parties for prestigious Universities such as Princeton & Penn. Ernesto strived to develop his talents further, accepting a full time position with All Around Entertainment LLC focusing on high budget functions in a wide array of events and private party atmospheres. Word of Ernesto’s skills, to get any and all crowds movin’, led to him being recruited for a five year residency at the Roxxy Nightclub and Bamboo Bar located in the heart of Philadelphia’s Club Scene. such as Wyclef, John Legend, Steve B, Neyo, Pitbull, DJ Scribble, amongst many others. He presently serves as a member of the Bum Squad DJz, and can be found Rocking various Nightclubs on Friday and Saturday nights from New York to Philadelphia down to Atlantic City. Keep an eye out for where he will land next. This is a lifelong passion for Ernesto, and music is in his blood.